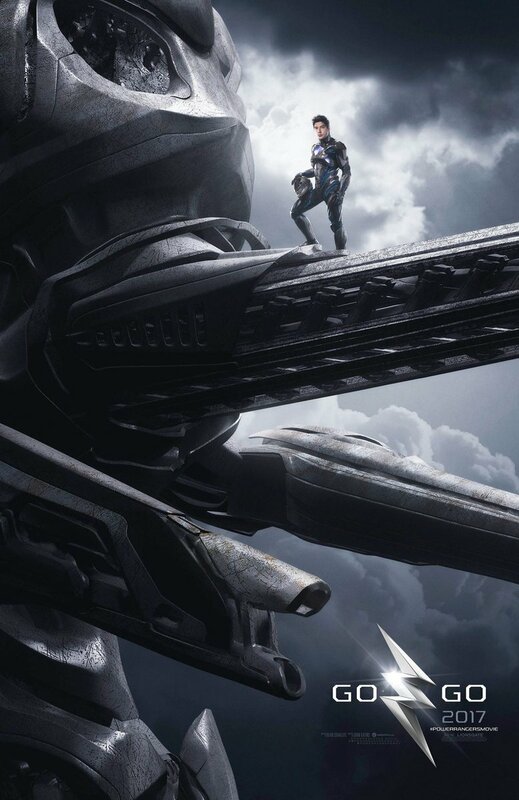 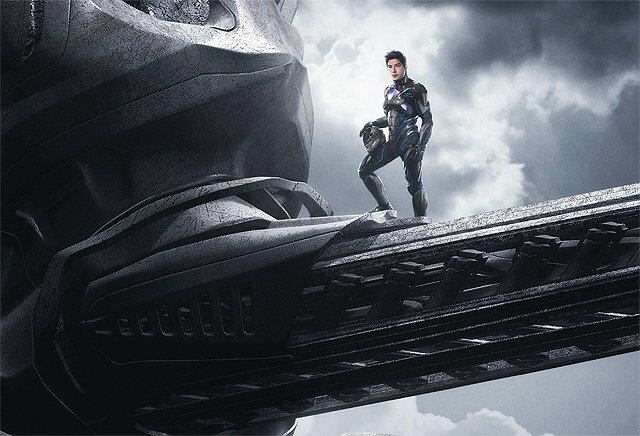 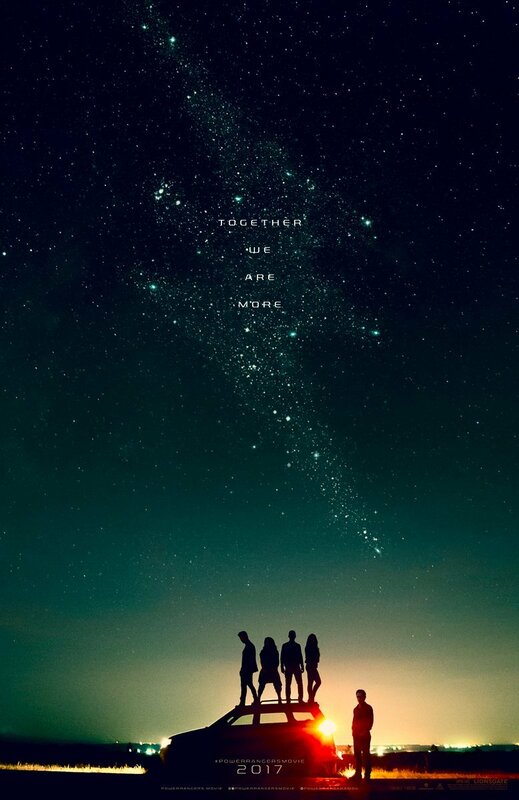 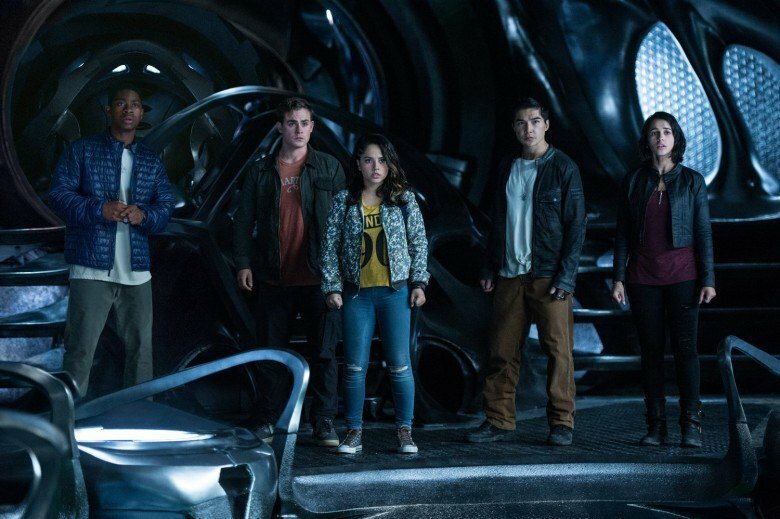 If you’re reading this on March 24th, you’ll likely find that there are two main options at theaters this weekend: Life, Sony and Daniel Espinosa’s starry space thriller in which Ryan Reynolds and Jake Gyllenhaal make first contact, and Power Rangers, the budding franchise-starter from Lionsgate and director Dean Israelite. 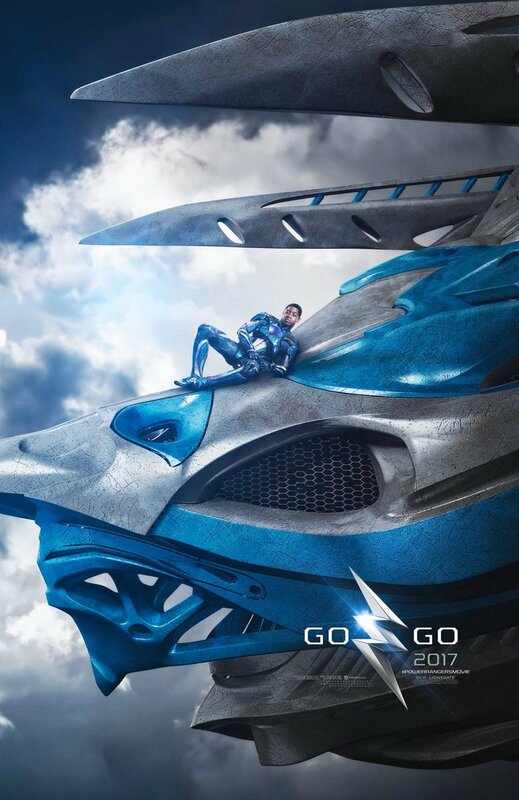 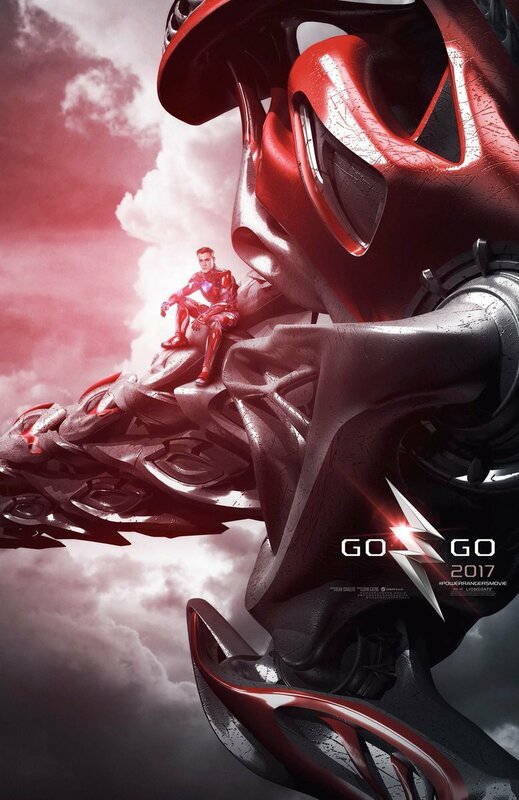 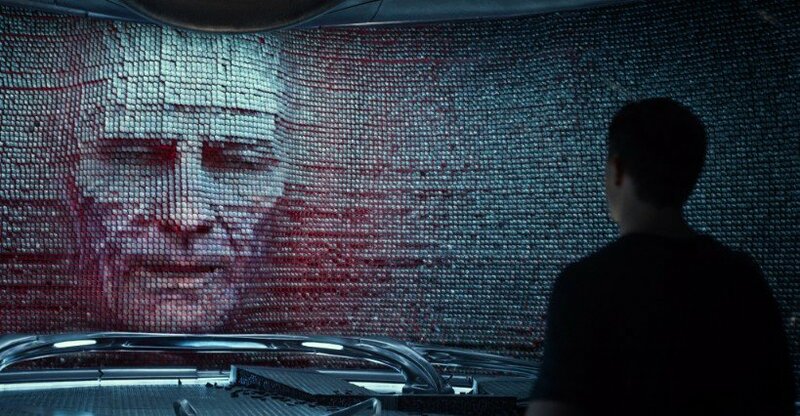 When asked about the creative process involved in rebooting a dormant ’90s icon, Saban went on to talk about the cutting-edge VFX coursing through the movie, and why audiences hold films to a higher standard no thanks to the landmark success of the MCU and Warner’s DC Extended Universe, not to mention the CGI seen in The Jungle Book and Denis Villeneuve’s Arrival. 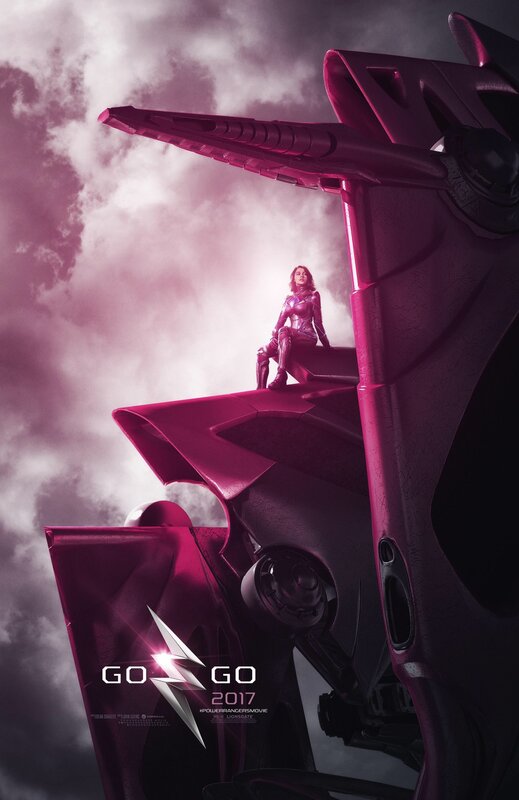 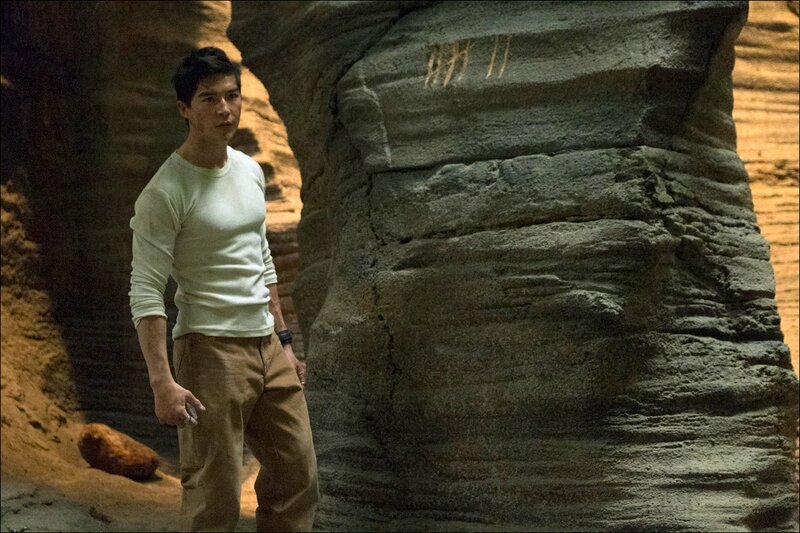 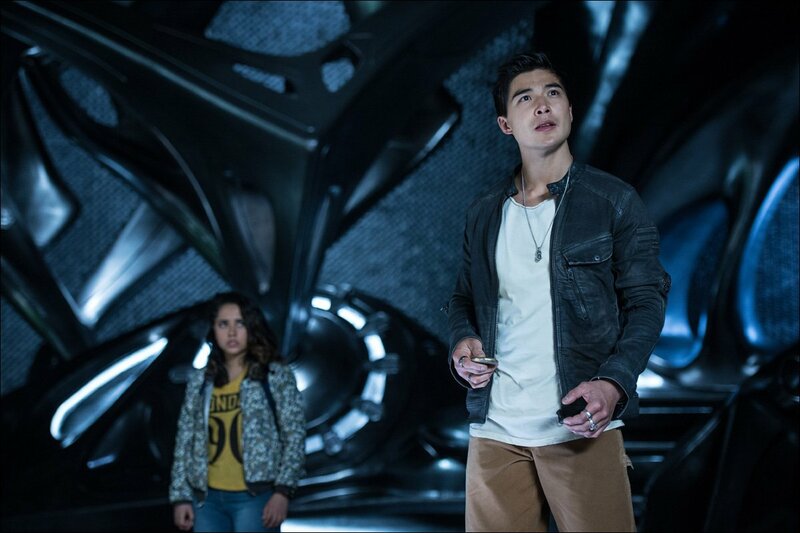 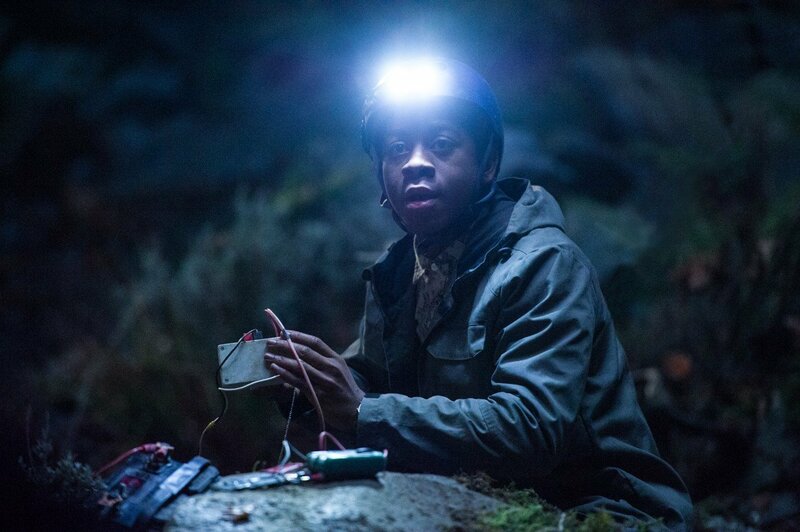 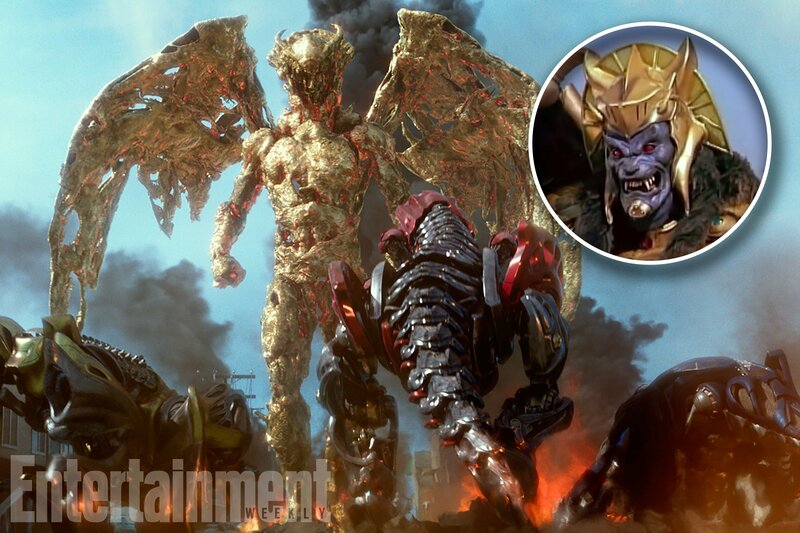 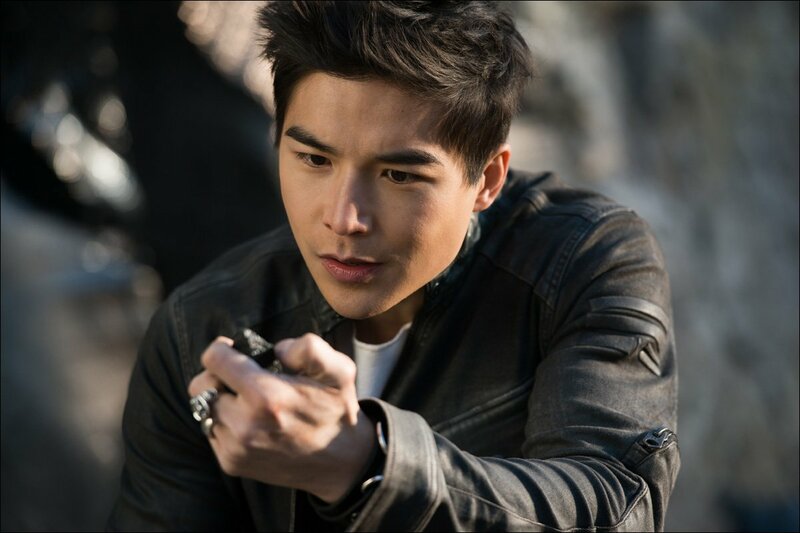 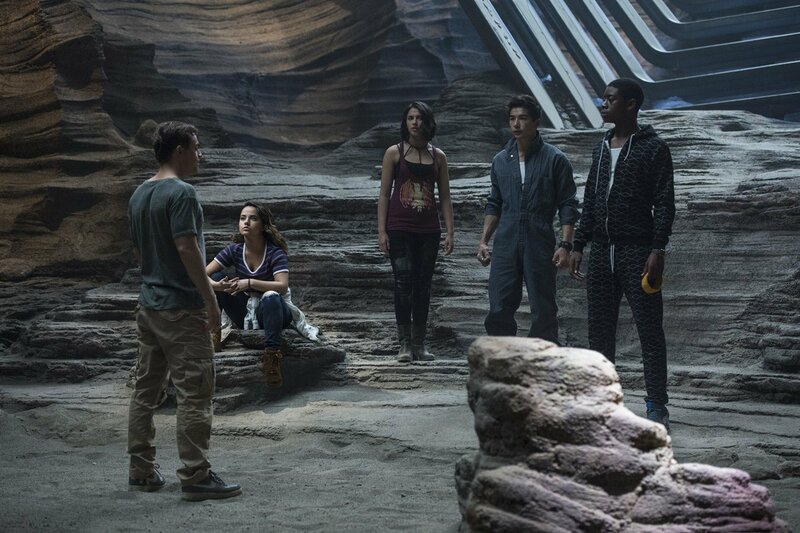 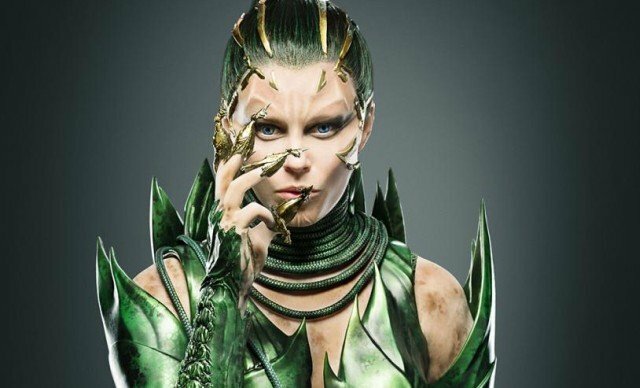 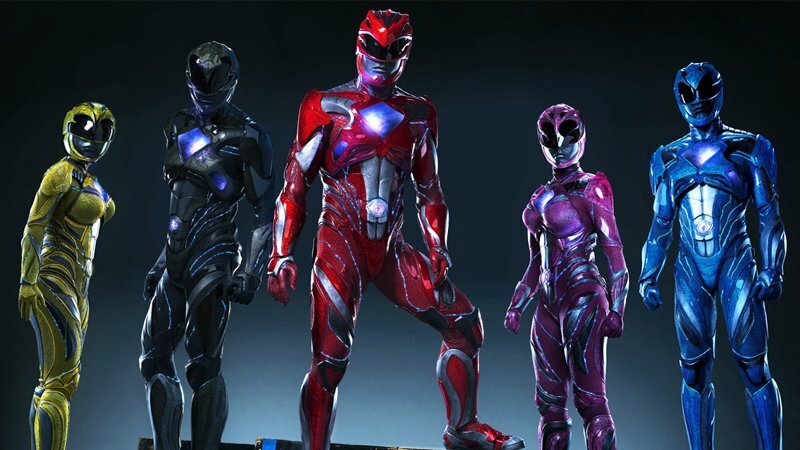 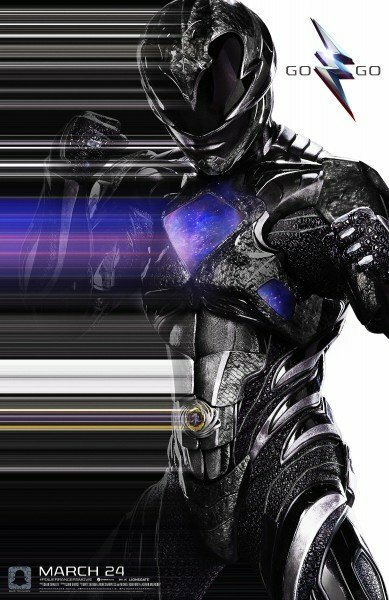 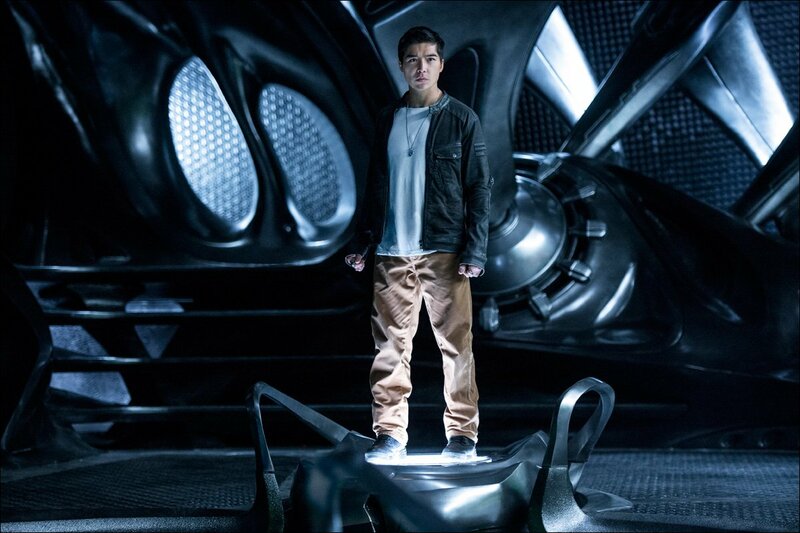 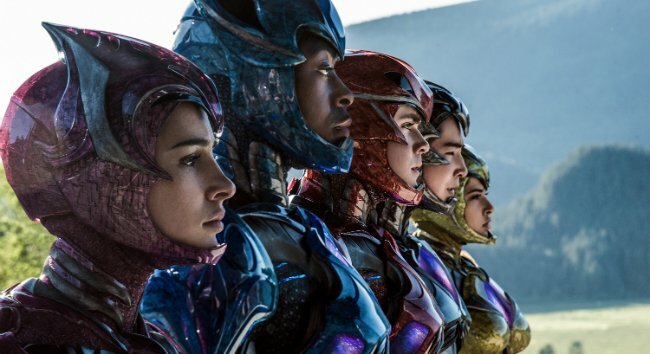 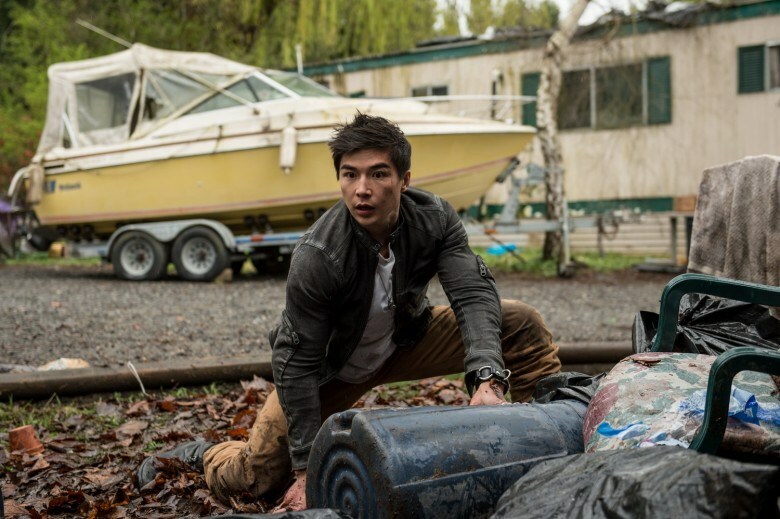 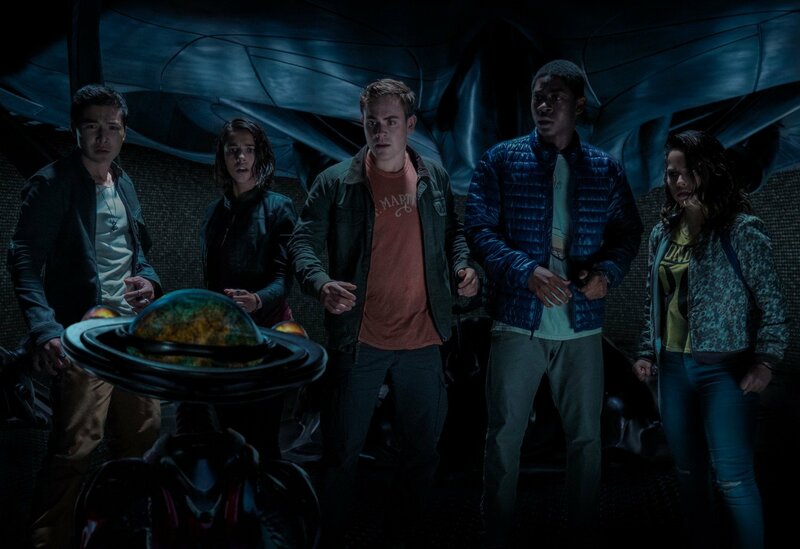 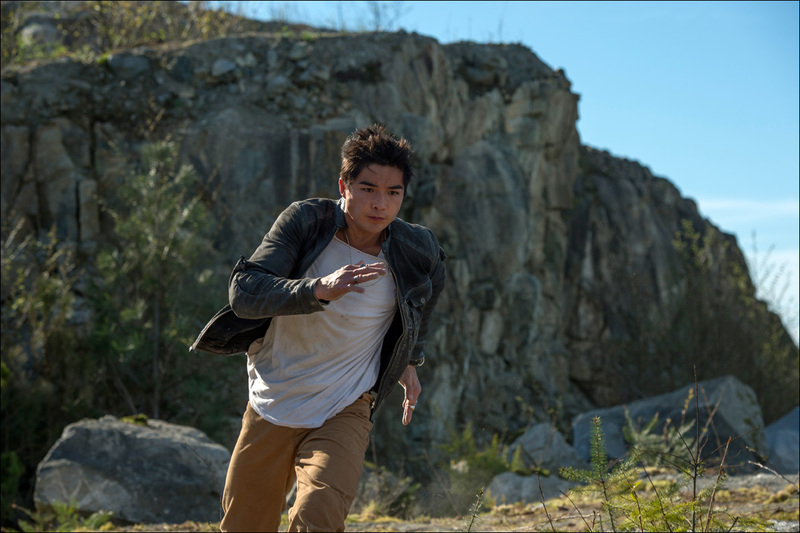 So, when can fans expect to hear word on Power Rangers 2? 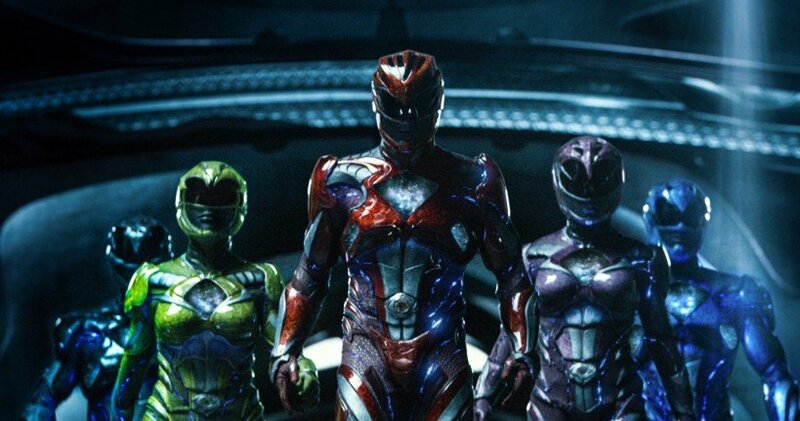 Soon, according to Saban, who noted that the Powers That Be will gather together for a meeting providing the box office numbers are to their liking. 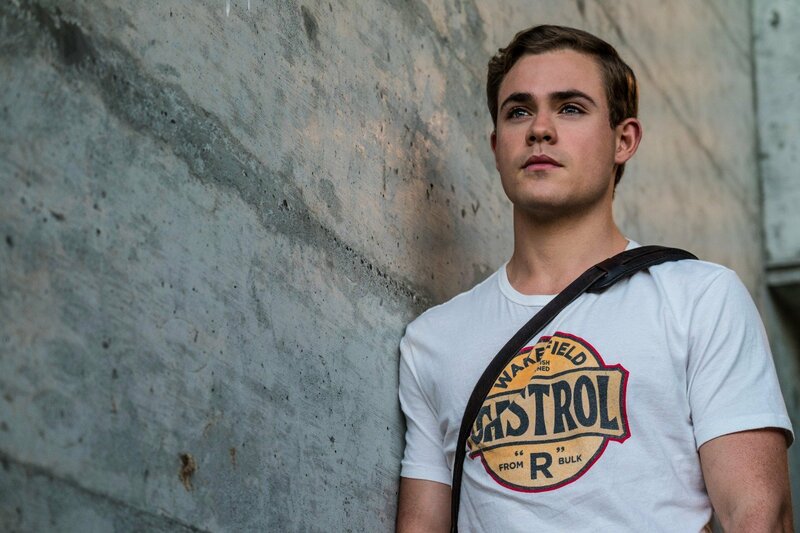 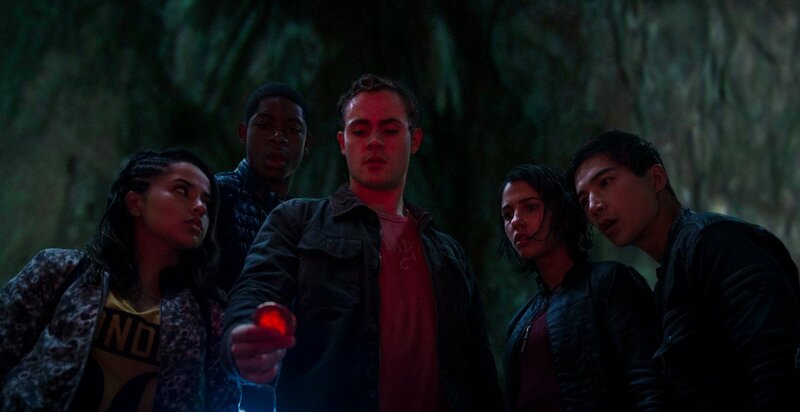 Elsewhere, soon-to-be Stranger Things star Dacre Montgomery (Jason/Red Ranger) spoke with The Hollywood Reporter about the potential future of Lionsgate’s newfound franchise. 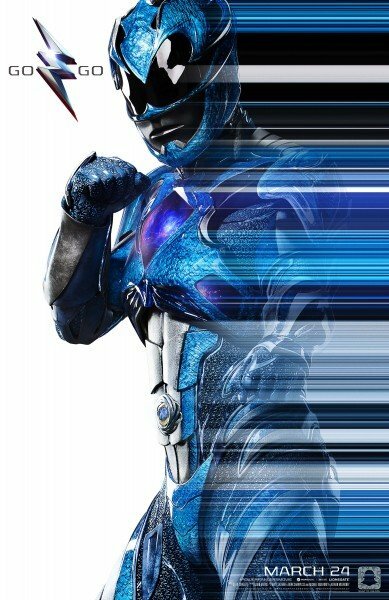 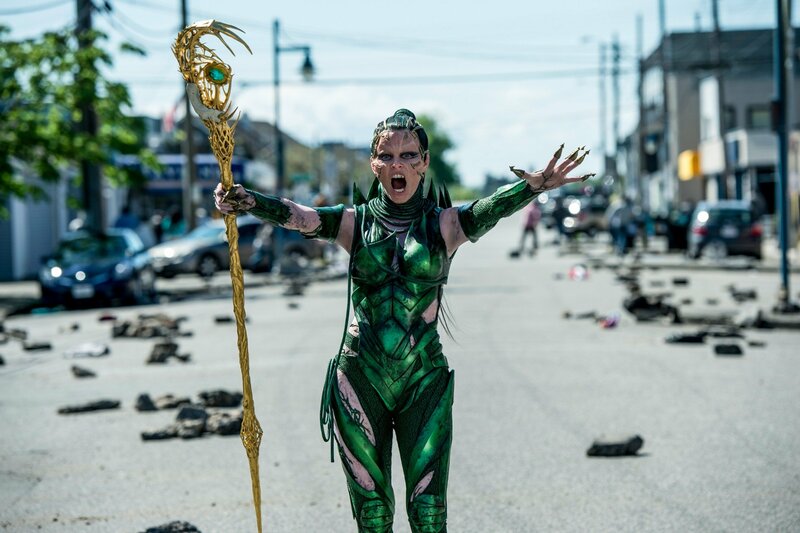 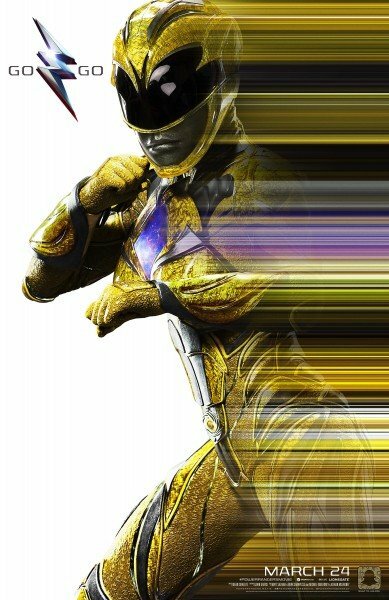 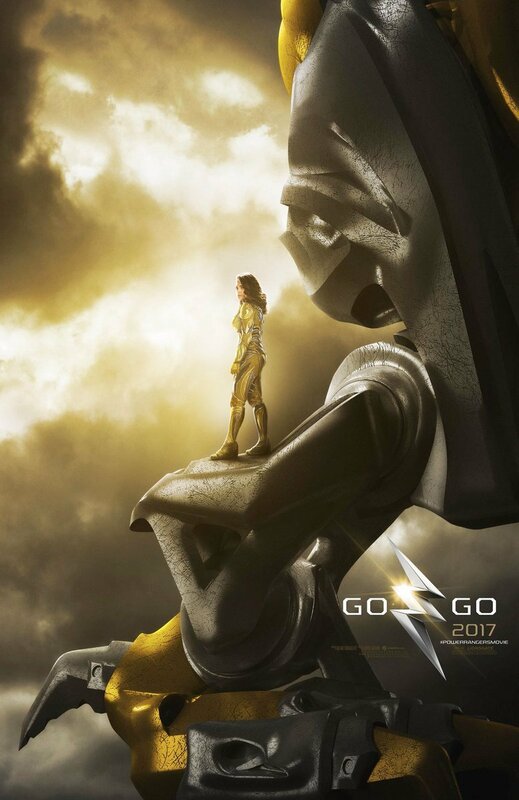 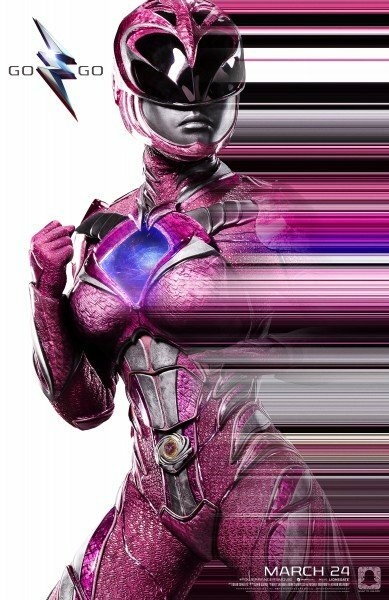 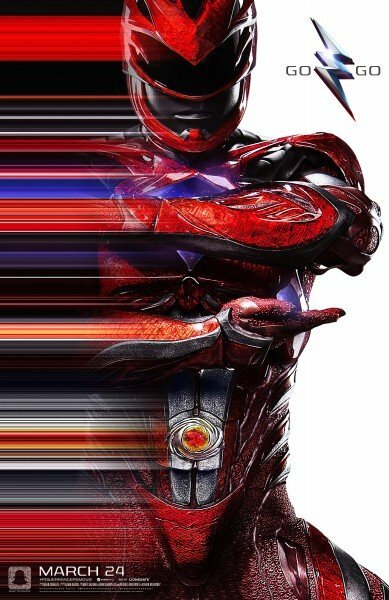 Power Rangers is screening in theaters from today. 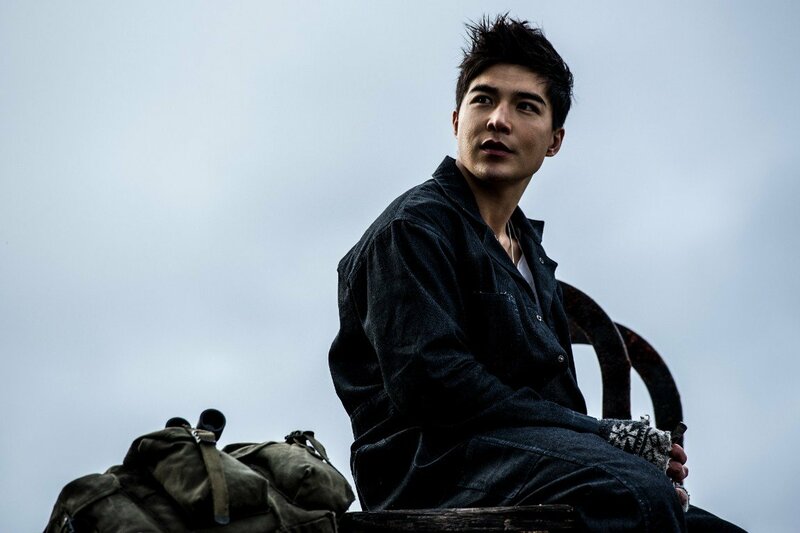 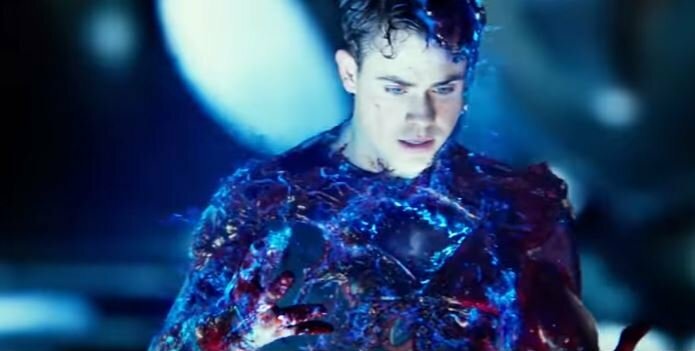 Going up against Disney’s Beauty and the Beast is a tall order, but all involved appear confident that Dean Israelite’s super-sleek origin story will warrant a sequel. 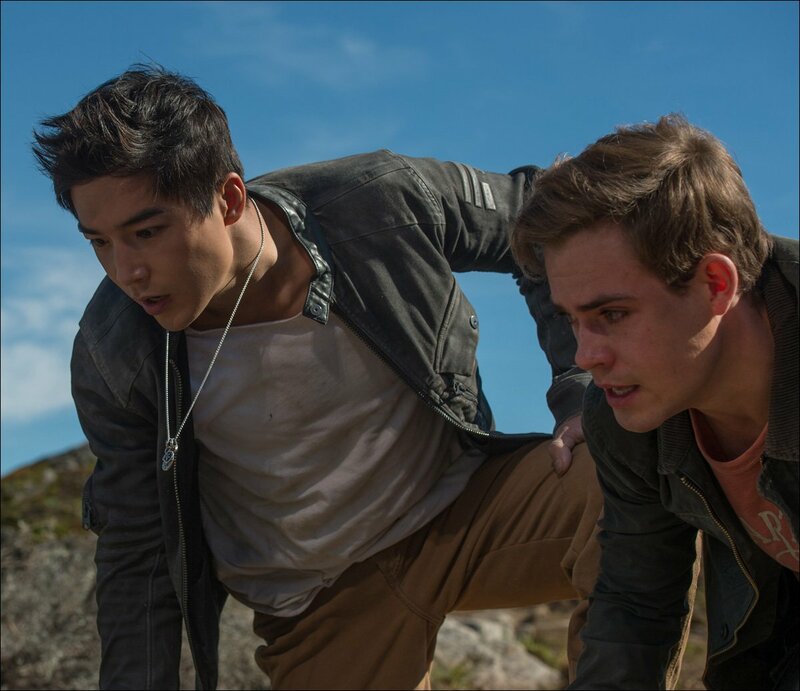 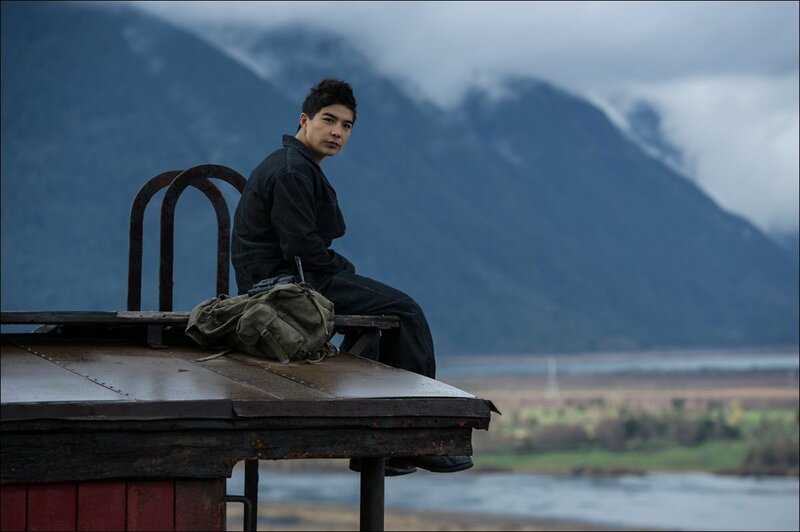 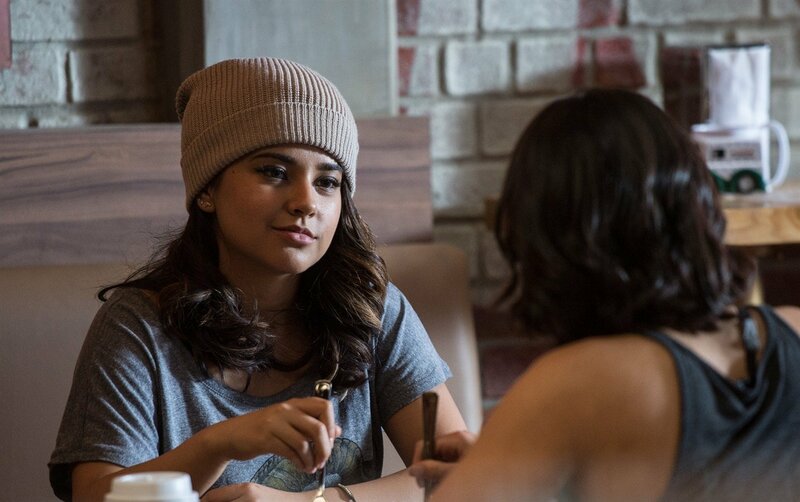 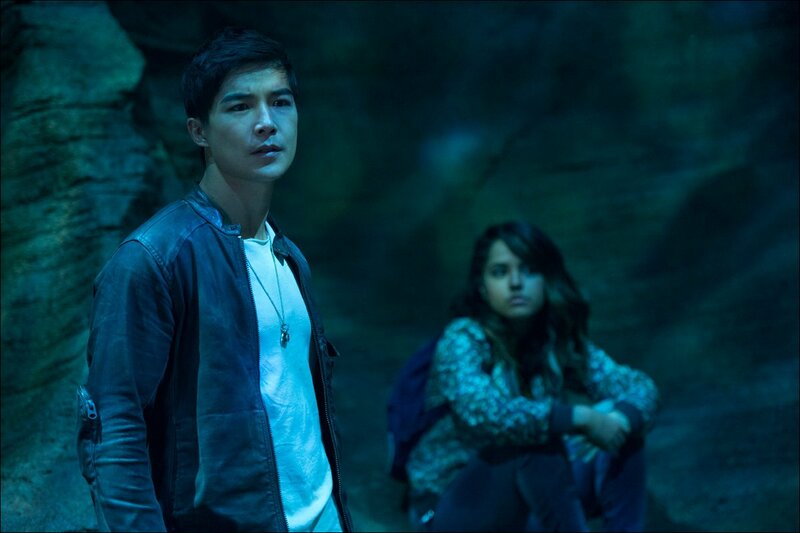 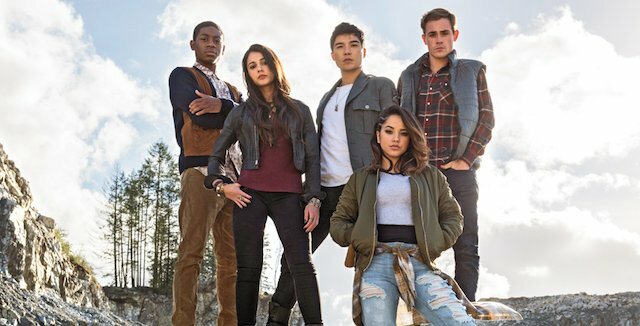 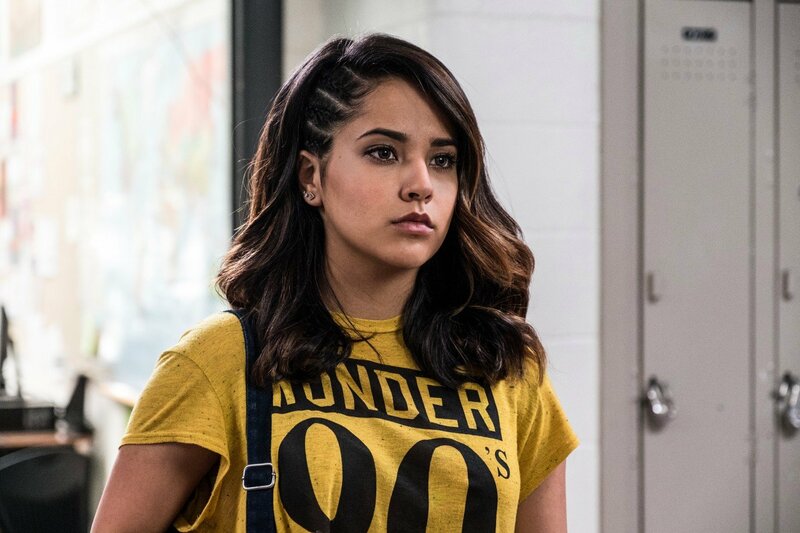 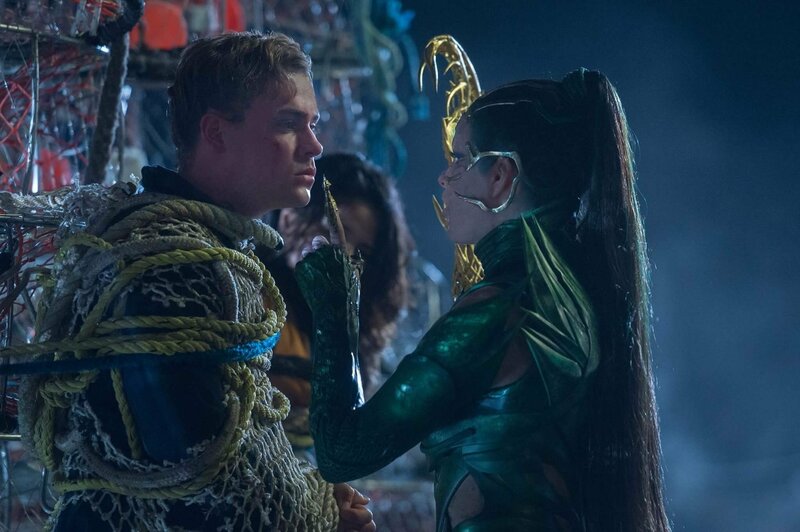 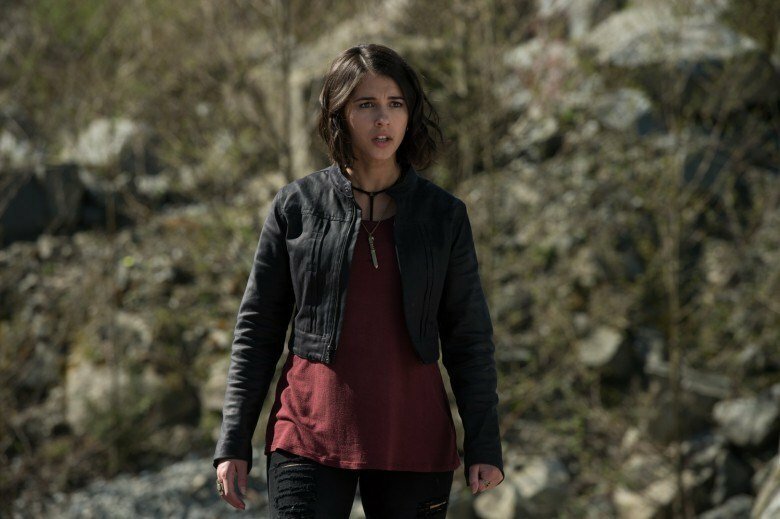 If it’s more coverage you’re after, look no further than our exclusive video interview with stars Dacre Montgomery, Ludi Lin and Naomi Scott.